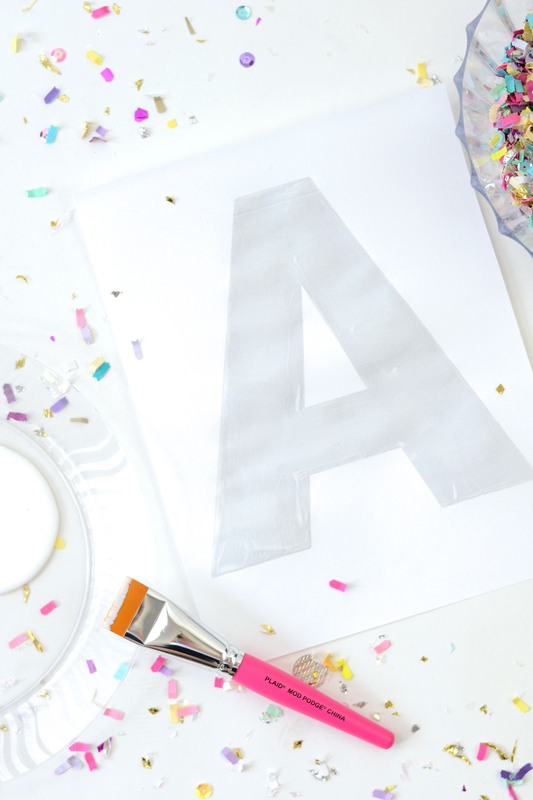 If you love confetti crafts, try this easy monogram letter art! This technique can be used with a variety of letter, numbers, and shapes. Hey, hey! 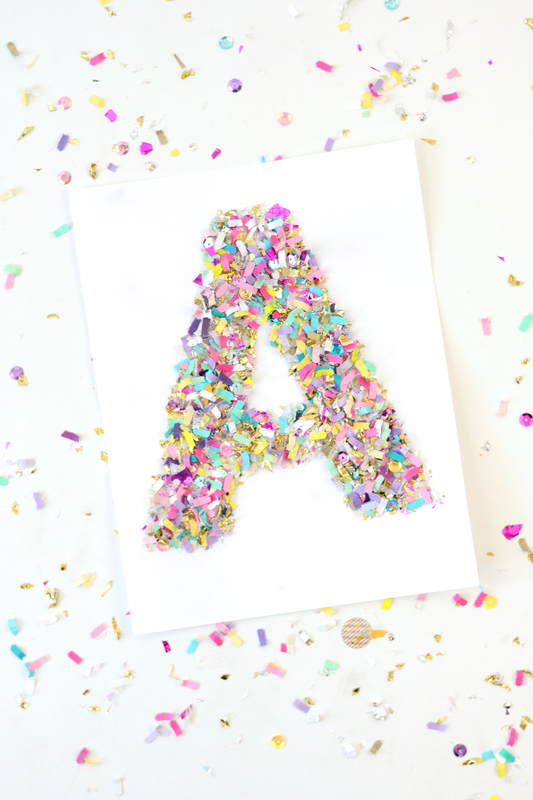 Jessica here from The Confetti Bar, the coolest confetti shop on the block, where we believe happiness should be celebrated! 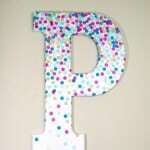 Since I believe everything is better with confetti, a cute piece of letter wall art is no exception. Best part? This technique can be used with a variety of letter, numbers, and shapes! 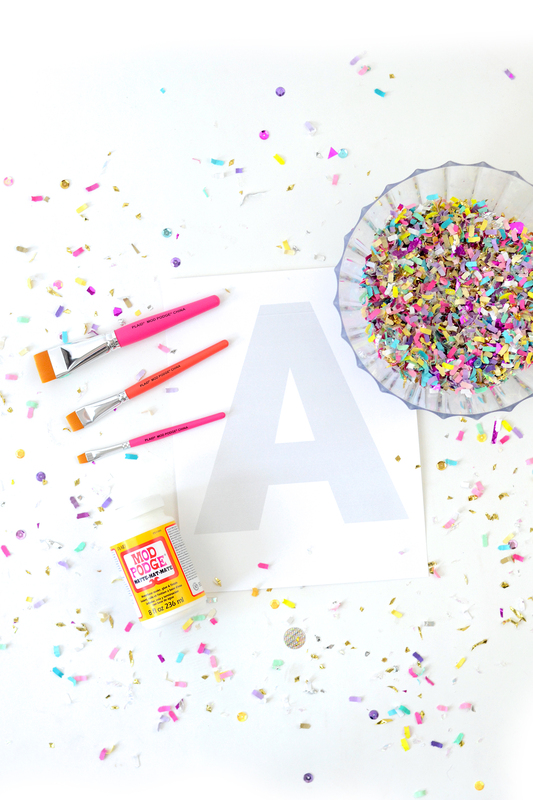 If you are looking for some confetti crafts to try – this is a perfect place to start! 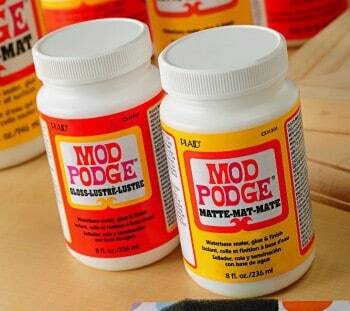 Start by applying the Mod Podge Matte all over the graphic you want to cover. You want a somewhat decent coating so that the confetti will stick! 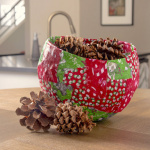 Sprinkle some confetti on top, pressing down to get as much to stick to the Mod Podge as possible. 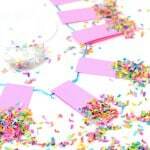 Shake off the excess confetti and let dry for a an hour or so. 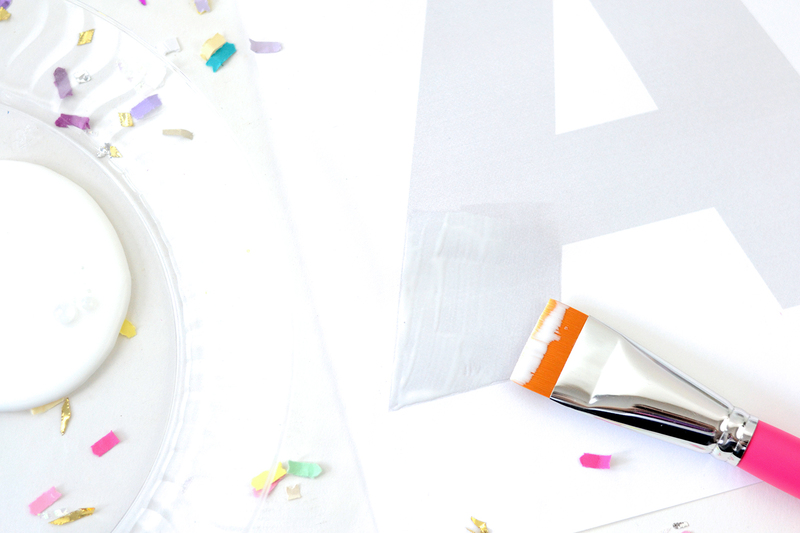 Add a second coat of Mod Podge over the confetti that's already stuck, sprinkle on more confetti, tap off excess, and let dry overnight. 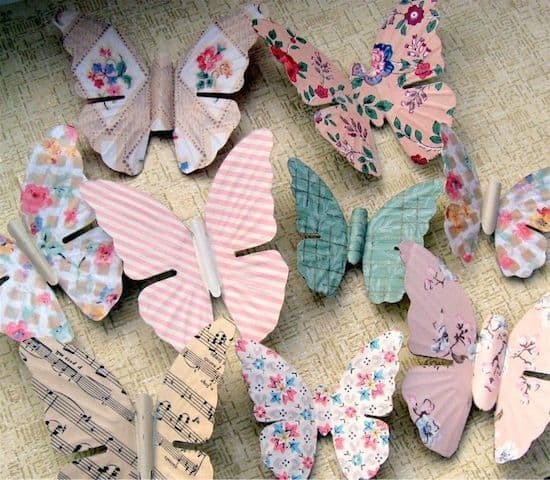 Frame your print or hand it on your wall with some cute washi tape and you've got a fabulous (and easy!) piece of decor. 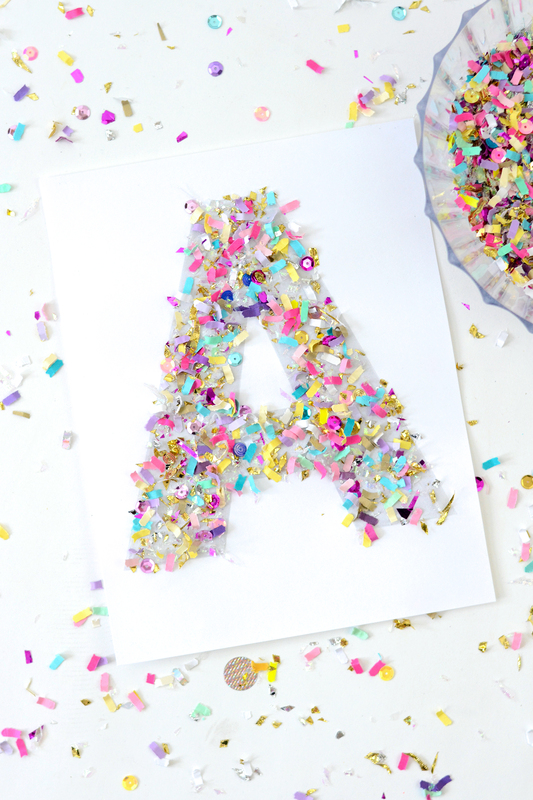 Aren't confetti crafts fun? 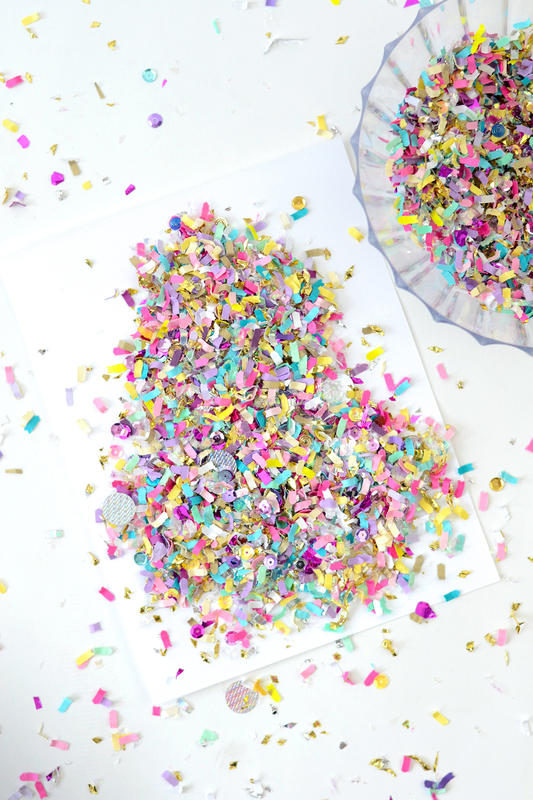 We’ve got you covered with lots of fun colored confetti mixes in our shop, but if you want something extra cool we also specialize in custom confetti! 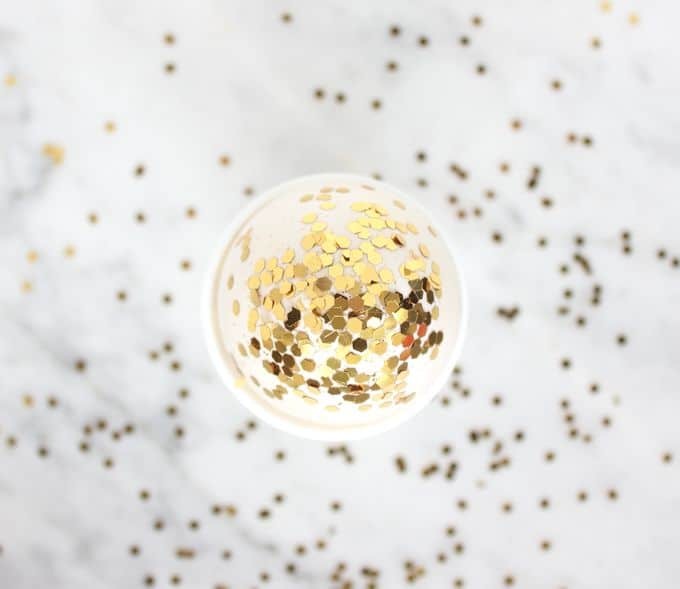 You can also check out our blog for more fun (like this rad Confetti Table), and we’d love to see you around Instagram, Facebook, and Pinterest!